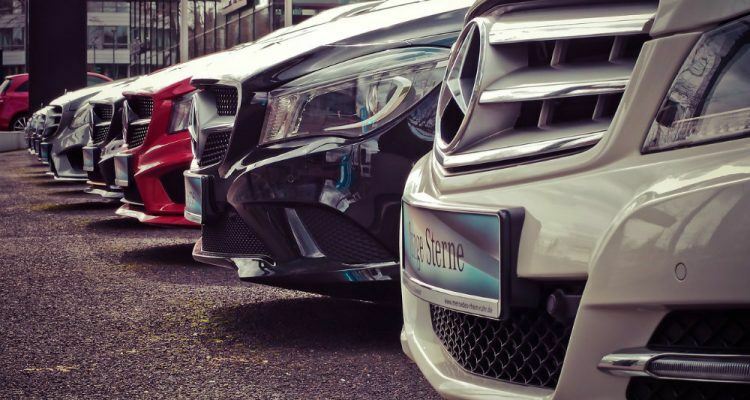 The “Mercedes-Benz Collection” has officially launched, a program that allows subscribers to switch between different types of vehicles depending on their needs or lifestyle. The service, a collaboration between Mercedes-Benz USA, Mercedes-Benz Financial Services USA, and Mercedes-Benz dealers, is available now in two cities: Nashville and Philadelphia. Mercedes-Benz says they are “testing the waters” with the program for now. In time, it’s possible it will expand to more cities, as the current pilot program is meant to embrace a growing trend among consumers. “Customer appetites are changing when it comes to how they access products and services, and our financial and mobility services are evolving to fit those demands,” added Geoff Robinson, Vice President, Mercedes-Benz Financial Services USA LLC. The program consists of three tiers – Signature, Reserve, and Premier – with prices ranging from $1,095 to $2,995 per month after a one-time activation fee of $495. Subscribers can then choose from all the available vehicles in that tier, sedans, coupes, cabriolets, roadsters, and wagons among them. The monthly fee includes insurance, 24/7 roadside assistance, and maintenance. A concierge staff will deliver the desired vehicle, washed, with a full tank of gas, and even take away the prior vehicle. Mercedes-AMG models are also available in each tier and there are no mileage restrictions. The Mercedes-Benz Collection app can be found in the Apple App Store or Google Play Store. After it’s downloaded, subscribers go through a brief application process which consists of a driving and credit history check. In most cases, the application is processed and the subscriber is contacted within one business day. Vehicle requests received by noon can typically be fulfilled the next day. 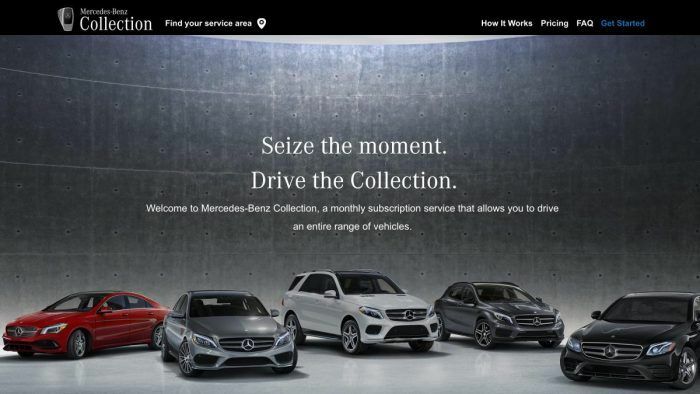 No Comments on "Mercedes-Benz Launches New Subscription Based Vehicle Service"